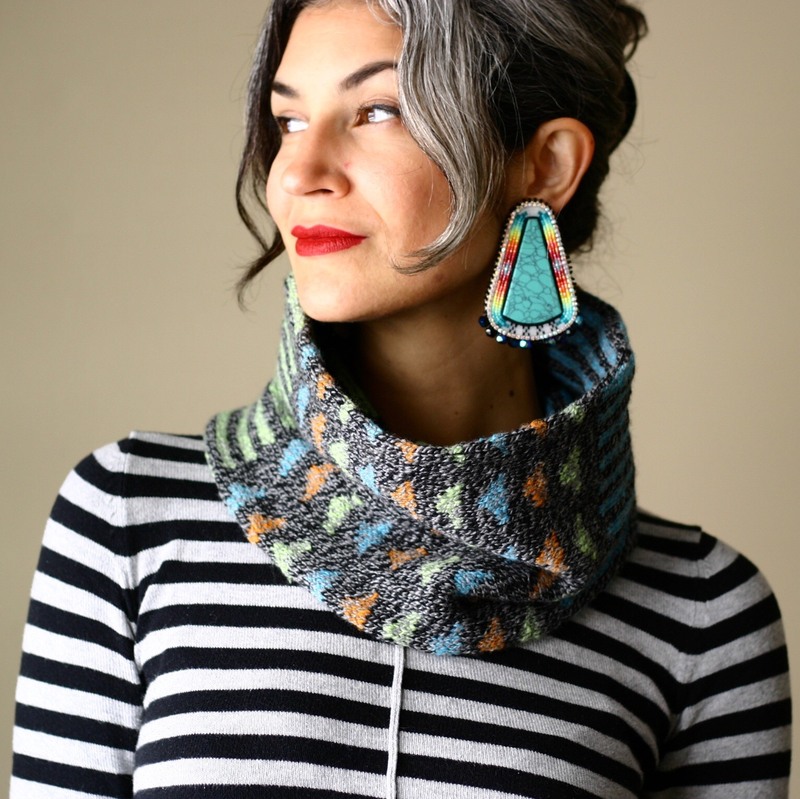 Lavanya Patricella has been teaching knitting since 2010 at yarn shops and art venues across the United States. She’s published more than 60 patterns since 2014, both independently and in select publications. Her primary knitting passion has been the brioche stitch, and she teaches more than 20 classes a year on this technique alone. Her passion for knitting lights up yarn shops and knitters eager to learn new techniques.